GIMP - Everyone Loves Screenshots! 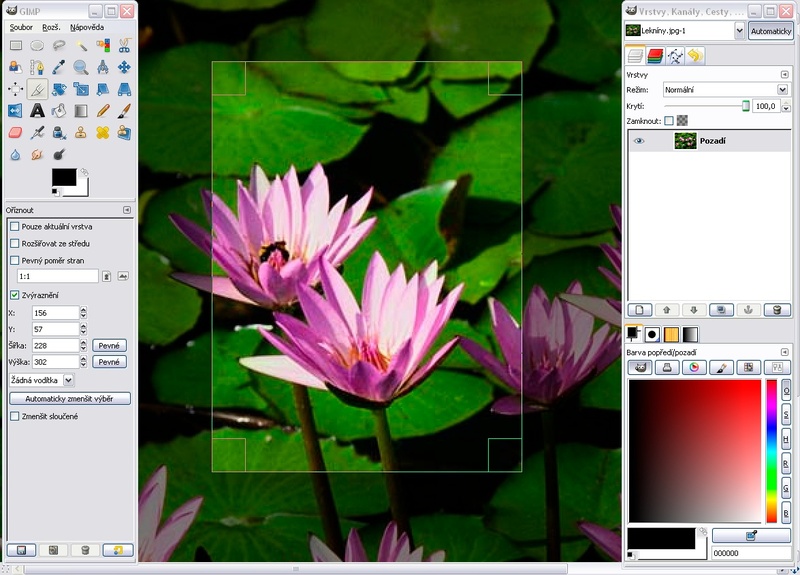 GIMP running fullscreen, side by side with F-Spot. Full control over B/W process using the channel mixer. Digital artwork from scratch in GIMP. 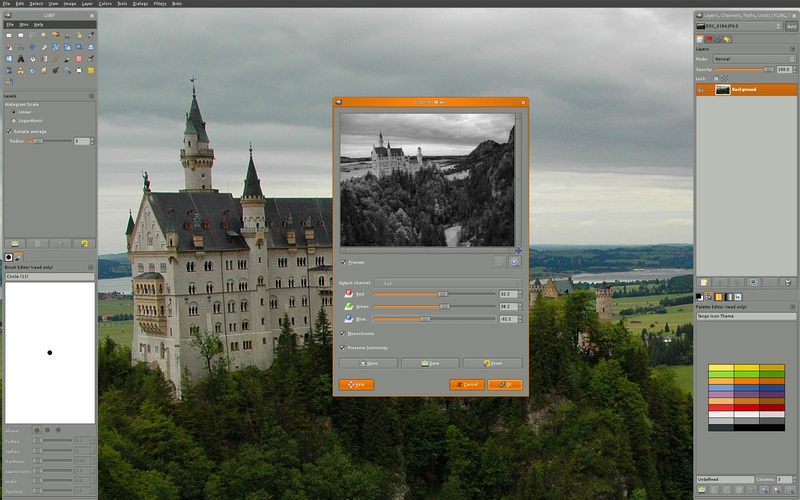 GIMP running on Microsoft Windows features a widget theme mimicking the native environment. 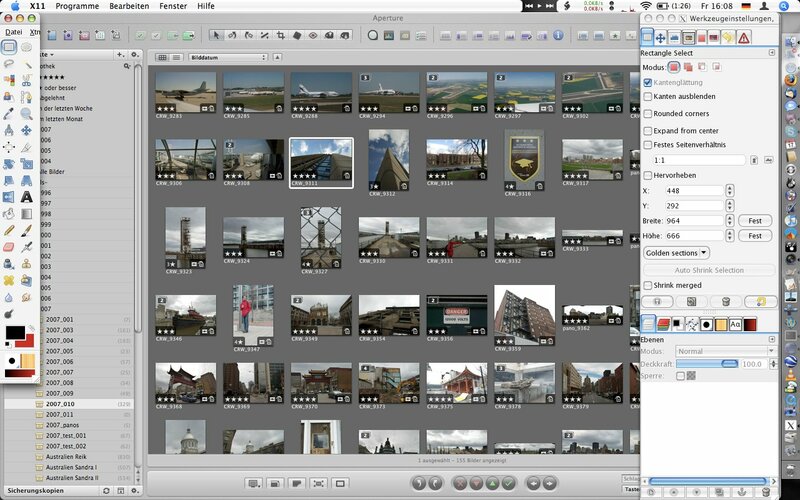 GIMP side by side with Apple Aperture on Mac OS X.